Civilians fleeing Syria's war will not be allowed to enter Israel, Prime Minister Benjamin Netanyahu said Sunday adding however that his government will continue providing them with humanitarian aid. 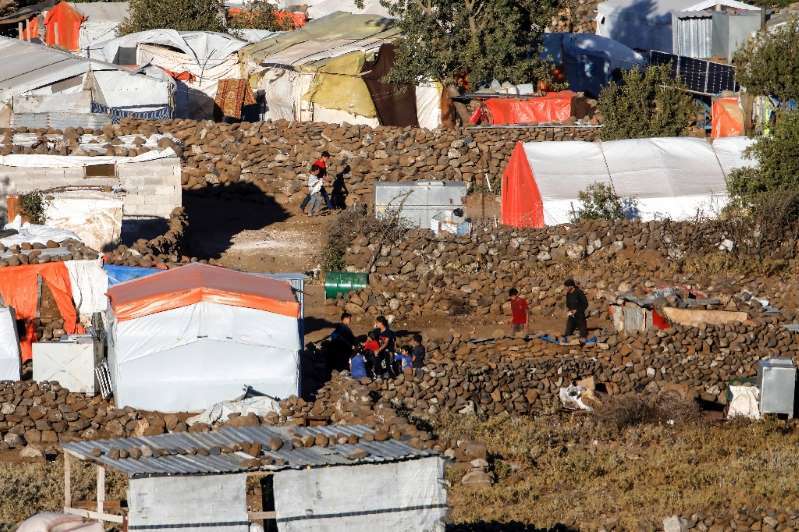 Tens of thousands of Syrians have fled a government offensive in the country's south that started on June 19 and some have set up makeshift camps near the Israeli-held Golan Heights. "Regarding southern Syria, we will continue to defend our borders," Netanyahu said at the start of a cabinet meeting. "We will extend humanitarian assistance to the extent of our abilities. We will not allow entry into our territory." 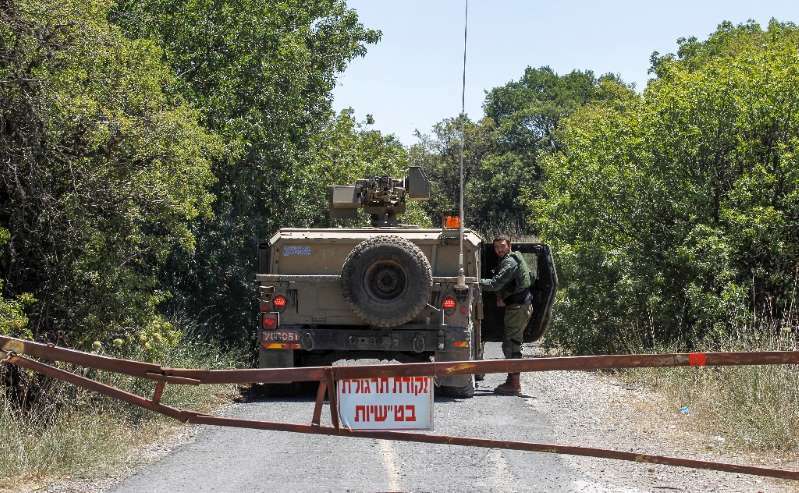 Separately, Israel's military said Sunday it had sent reinforcements to the Golan out of precaution. On Friday, Israel's military said it had mounted a nighttime operation across the armistice line with Syria.